The premises was originally home to the well known Lairds jam factory in the 1980’s (we all remember Bo Peep jams) and was taken over by the Kepak Group during the 1990’s. 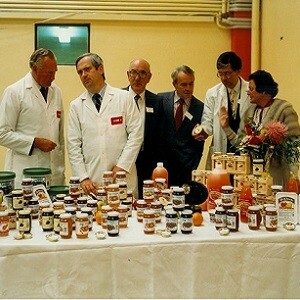 At one point Lairds was producing over 30 tonnes of jam and marmalade per each eight hour shift and its products were gracing breakfast tables in countries throughout Europe and the Middle East as well as the USA and Canada. The premises closure in 1998 meant a loss of 100 jobs in the community, it then lay idle for decades underscoring a lack of employment growth and economic development in the area. The not for profit community activist group Drumshanbo County Council insightfully took the opportunity to restore the premises as an state of the art food specific enterprise centre of 14 individual food business units offering world class food production facilities, not only unique to the area but as one-of-its kind in the country. Years of planning, research and funding applications resulted in the financial backing of key stakeholders such as International Fund for Ireland, Arigna LEADER, Clár, Enterprise Ireland, Interreg IIIA, Leitrim County Enterprise Board, Green Box, Bord Bia, Musgrave Group and the Leitrim County Council Peace II funding. The final result is impressive, a 14 unit world class food production facility fully compliant with environmental health regulations which is now open to interested parties. Occupying an area of 32,000 square feet the premises includes 26,000 square feet of food production space and 6,000 square feet of office space. 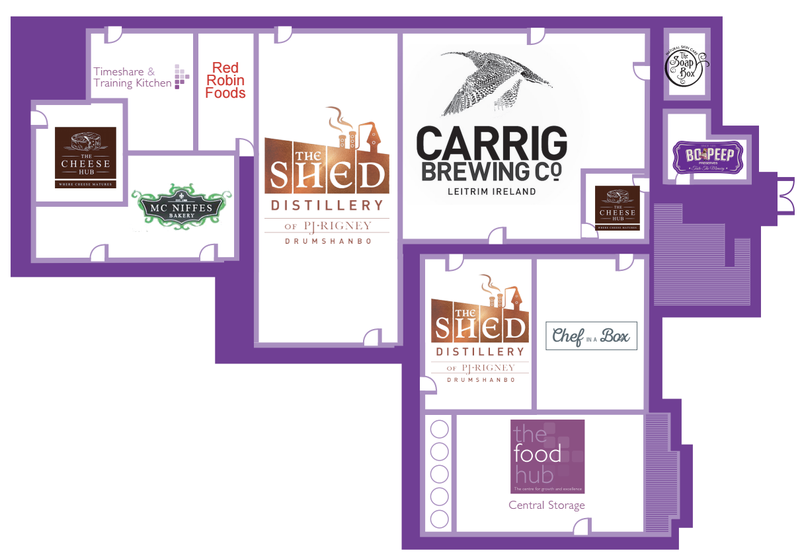 The production space spans 14 units varying in size …. 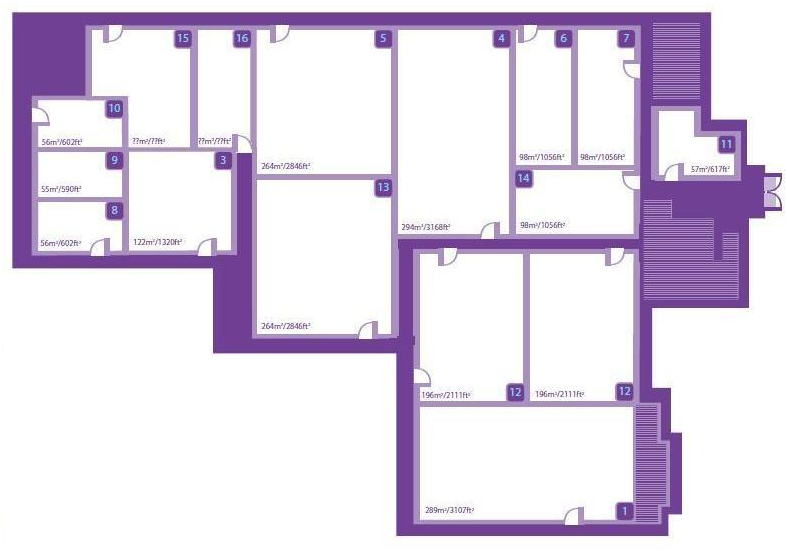 6 x 600 sq ft units, 1 x 1,000 sq ft unit, 1 x 1,200 sq ft unit, 2 x 2,200 sq ft units, 2 x 2,800 sq ft units, 2 x 3,100 sq ft units. Over time, some of these units have been joined together to meet the needs of our clients. See graphic left of the current plan of the building. existing businesses who demand cost effective greater production capacity as their sales volumes increase. The Shared use community kitchen is part of the Food Hub’s unique and compelling features. It is a fully equipped production facility that can be leased for a specific time period to those who wish to access a fully operational food unit. Ireland’s first shared use community production & training kitchen opened at the Food Hub in 2007. 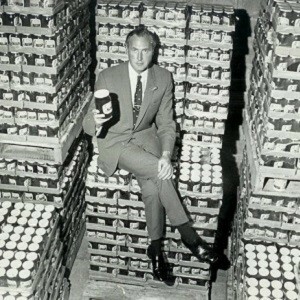 The Community Kitchen concept emerged in the US as a unique way to provide aspiring entrepreneurs with time-share access to production facilities and the opportunity to start and expand speciality food and catering businesses without the prohibitive cost of building their own commercial kitchen. 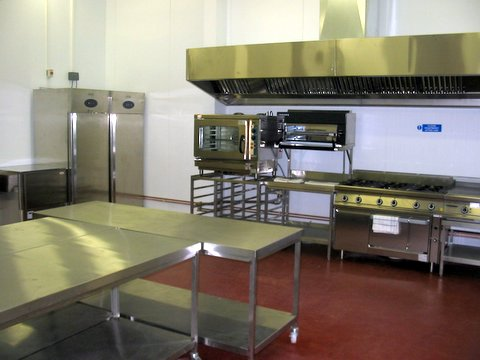 It is at full capacity as it doubles as a training kitchen (clients as outlined above) and as a timeshare production kitchen for food companies at establishment phase who hire the unit by the hour or the day. 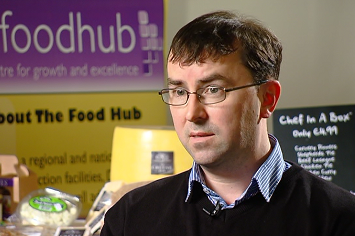 Fergal McPartland was appointed as full time Business Development Manager of the food hub in March 2009. Fergal is responsible for the operation, marketing and administrative progression of the Food Hub. He is supported by the Food Hub management committee (who in turn report to the full Board of Drumshanbo Community Council Ltd). This committee has an excellent mix of commercial, community and public sector expertise to maintain the broad base of support for the project and to ensure that it is managed effectively. Momentum Consulting based in Co. Leitrim has worked with the Food Hub committee since 2002 in initially devising the innovative business model and securing the capital funding to realise the project. Momentum has also worked with the individual tenant and prospective tenants to develop a compelling business case. Orla Casey can be contacted on 086 260 6304 and orla@momentumconsulting.ie. The resident food technologist Louise Kennedy offers an assistance programme for all tenants and potential tenants. Louise provides on site expertise to the client by developing a production unit tailored to meet the specific requirements of the client’s business. For new start ups, Louise will work with tenants to dictate a firm foundation in work flow and process management. For established businesses, access to a food technologist on site and on contract can be the ideal alternative to a full time position in their company. Louise Kennedy can be contacted on 086 170 6939 and louiseakennedy@gmail.com.